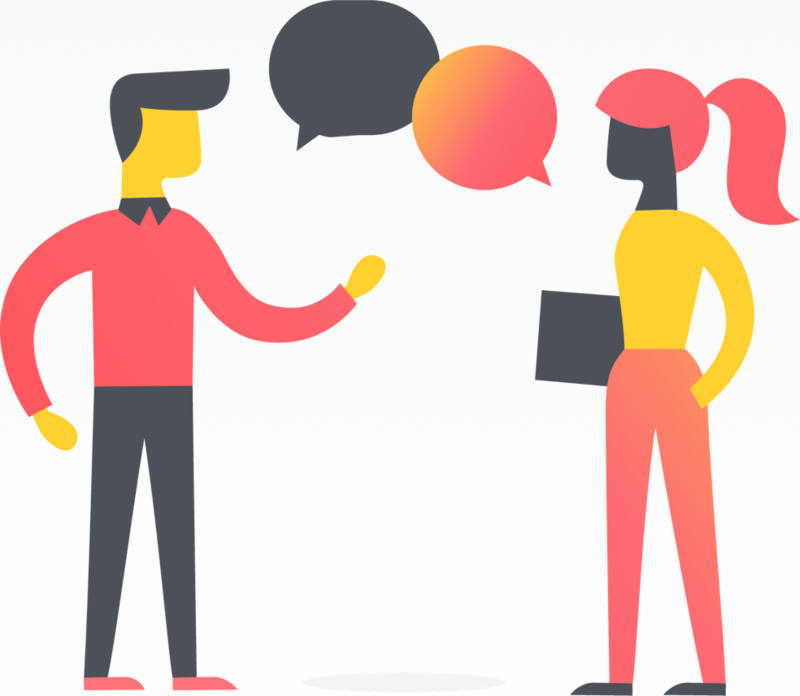 To stay informed on activity in Asana, you can receive email notifications or use Inbox. 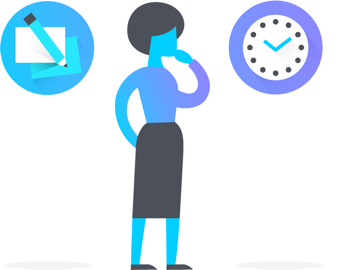 If you do not want email notifications, you can turn them off using the instructions in the section above and use InboxInbox My Inbox displays activity on tasks, projects, or conversations a user follows. 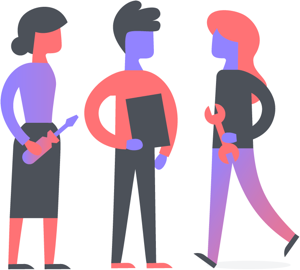 Read more exclusively to stay up to date in Asana. Notifications on deleted Teams & deleted projects cannot be turned off as they contain links that allow you to recover them. Tasks Due Soon = tasks that are due within the next 5 days. 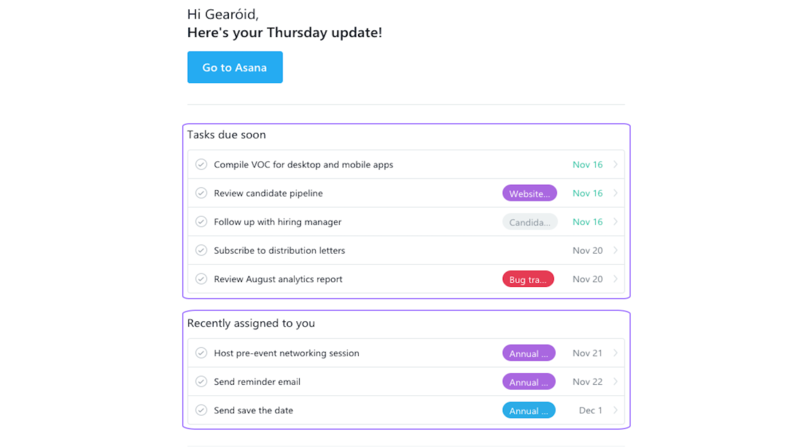 Tasks Recently Assigned = This section will display tasks that were recently assigned to you, regardless of whether the task has a due date or not. 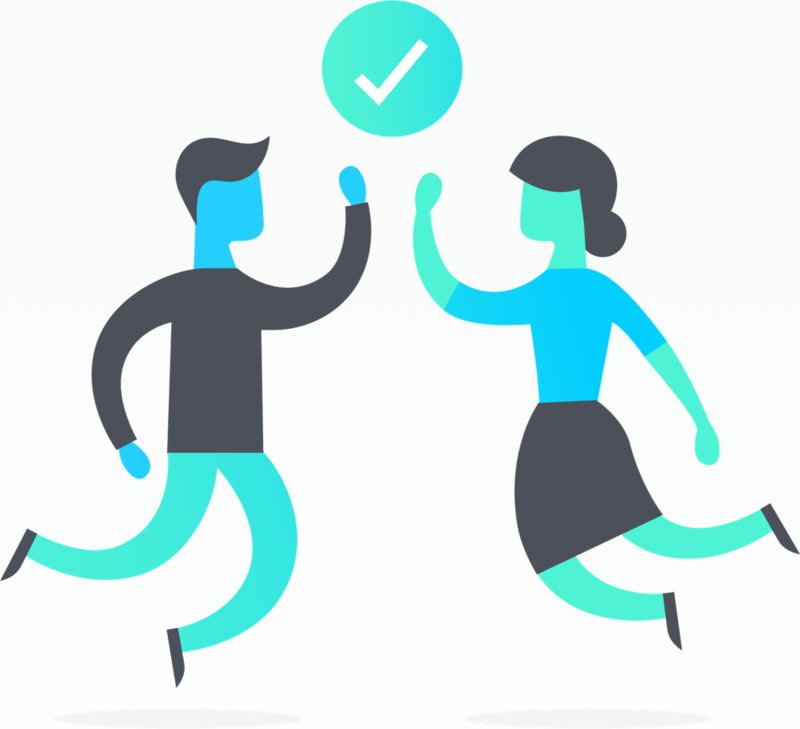 Overdue tasks will not appear in Daily Summary emails. 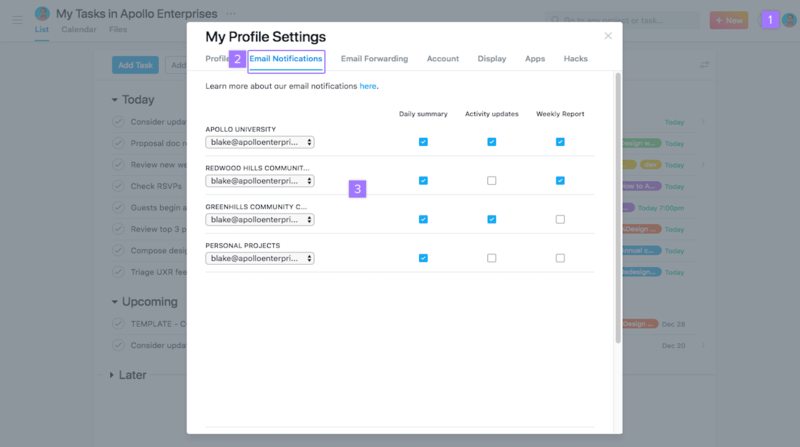 Activity notifications are only sent out for actions and changes performed by others; you will not receive a notification for actions you perform yourself. Weekly Report emails are only available to teams and Organizations on Asana Business. We will send an email once a week containing project status updates in your Portfolios. You can receive a maximum of 20 weekly report emails per week. These tips can be found at the bottom of your email notification. Do not save the reply-to address in your Contacts list. It will change. 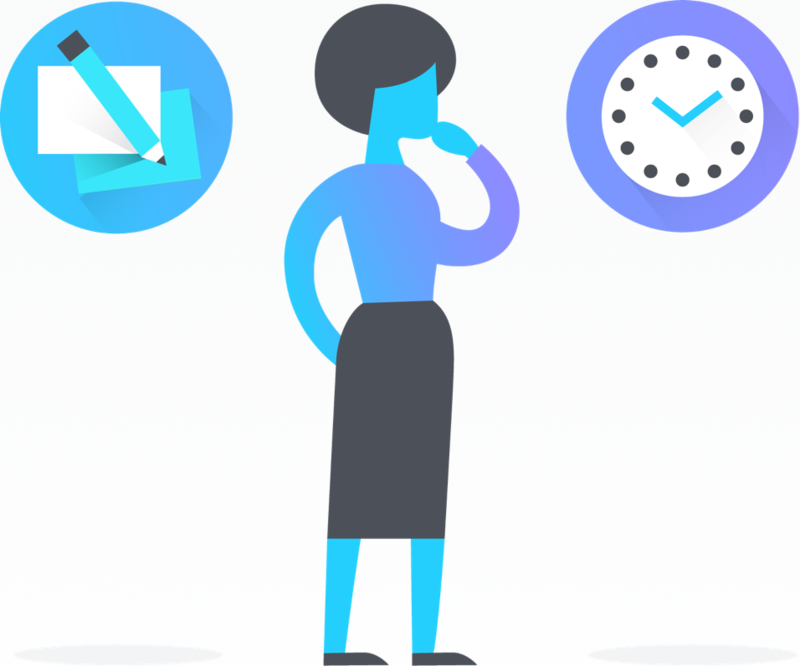 Learn about the functionality of the Asana Inbox and the notifications you’ll receive. 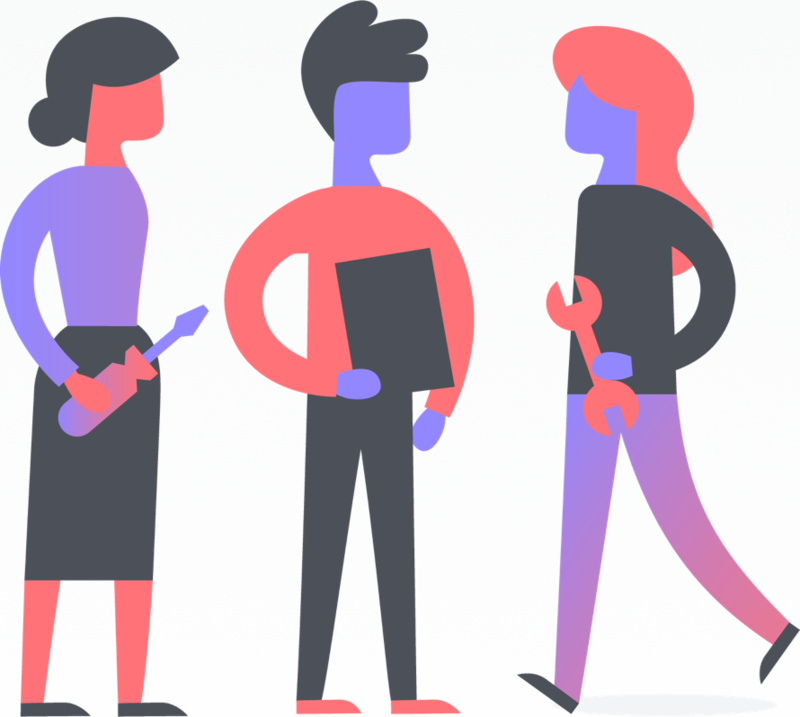 Learn how to edit, access, and manage your Profile Settings in Asana.